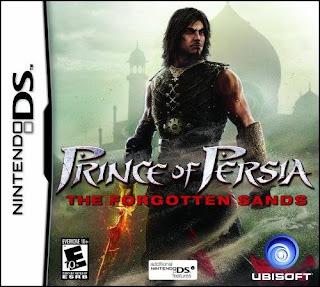 Note: Copy any of the above Prince of Persia: The Forgotten Sands (Europe) rom download links and paste it into your browser to download. Please I need a pc version of this game!!! is it for dsi only or dsl could play it too? It is most likely for dsi only!